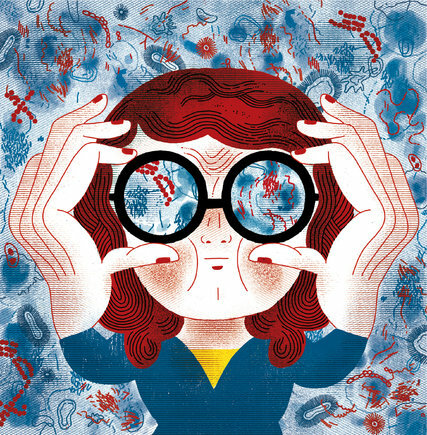 A true must read: amazing essay by Tal Addaby “Less Disinfectant, More Rioja” – microBEnet: the microbiology of the Built Environment network. There is a wonderfully essay by Tal Abbady coming out in tomorrow’s New York Times (and available online now). A few years in Spain, and my mother’s last days, helped me see the futility of a sterilized life. When fears of a contaminated-armrest death creep up, just contemplate the many millions of microbes that sheathe any human body. Most, but not all, are quite friendly.